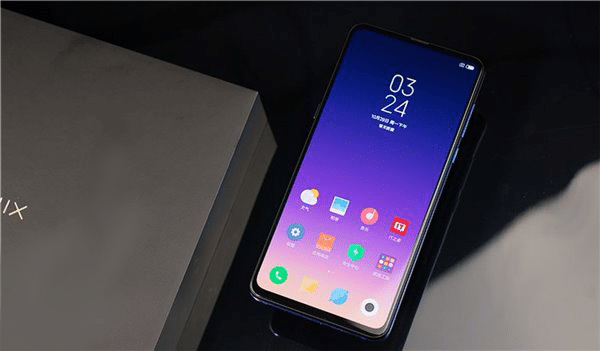 Xiaomi MIX 3 was recently launched in Beijing last month & there were rumors Europe to be next. 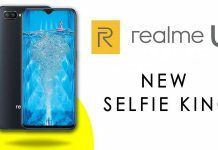 The latest news on this product, it has revealed that this smartphone will hit the European market in December. 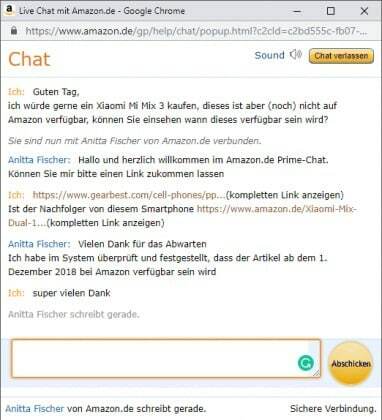 This got confirmed after one of the Reddit users shared a screenshot of his chat with Amazon team. During his conversation, it got clear that the product will launch in early December at Amazon. This is one of the most awaited smartphones as it comes with the top specification. Talking about its launch in the European market, it will have a similar specification like Global. It will come with a massive 6.39-inch FHD AMOLED FHD+ display with 93% screen-to-body ratio. The best part is that it does not come with Notch, which is quite common these days. Talking about the processor, it is equipped with a Snapdragon 845 processor & 8GB RAM. Unlike its normal 256GB Storage it has additional 10GB memory, especially for the European market. One of the only complains that we think that people will face here is on the battery. It comes with 3200mAh battery, which we feel is not enough for the current market. Anyhow, the battery performance can be managed by software optimization, but to some extent. Now, coming to the most important part of any Smartphone, that is the camera. Xiaomi MIX3 comes with dual 24 MP +2 MP front camera and with AI capability, whereas it has 12+12 MP camera at the rear. One of the cool features in this camera is the Super Night Scene & slow-motion that can capture a video up to 960fps. As per the recent trends, it supports Sony’s IMX576 camera lens for better clarity. 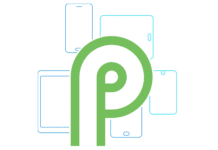 Price, on the other hand, is still one major surprise, which will be known after its launch. 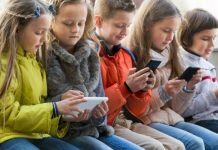 Can I track my child’s phone without them knowing?